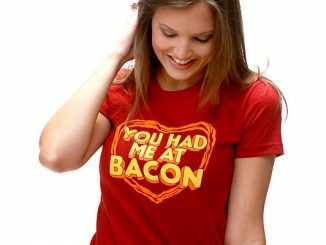 We live in a bacon world and many of us can’t get enough of it. 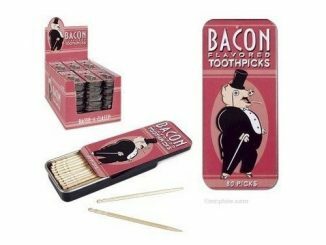 After you finish off that can of Tactical Bacon or plate of Porky Pig’s best, you want to savor the flavor and usually leave those little tidbits stuck in your teeth for an after meal snack. 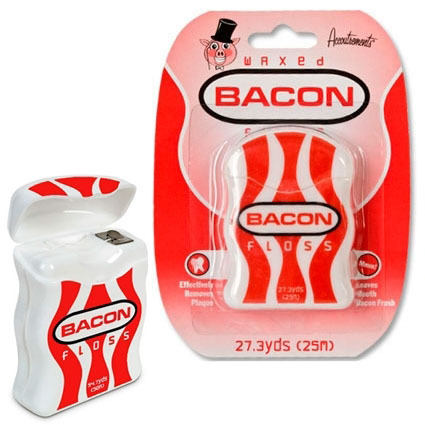 The significant other probably doesn’t appreciate this, so that leads us to the lifesaving Bacon Floss. 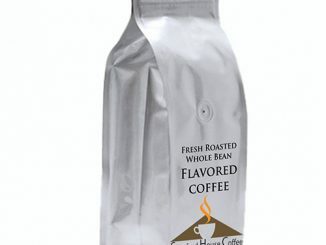 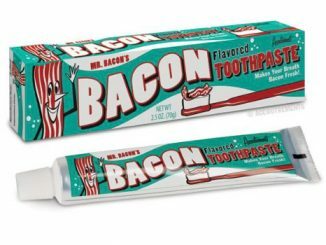 No longer will you have to choose between hygiene and flavor; now you can have both. 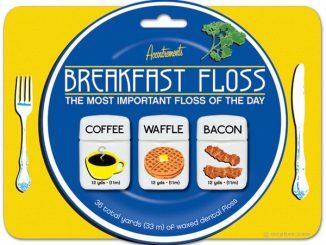 Keep the significant other happy by flossing regularly and keep your taste buds happy by using the bacon flavored floss. 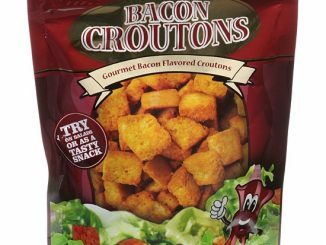 Available at the NeatoShop for only $3.95. 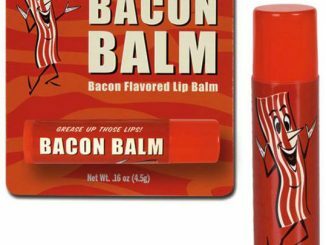 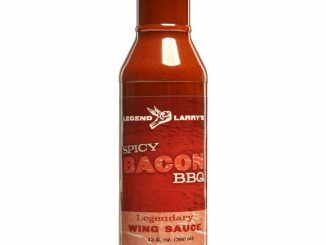 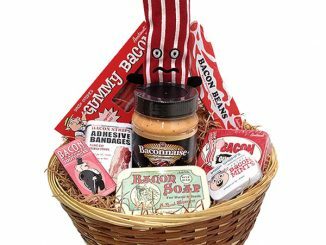 A prefect stocking stuffer for the bacon lover in your life! 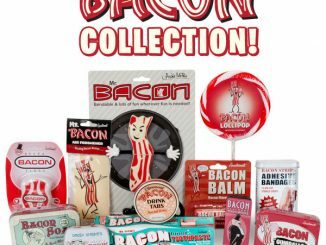 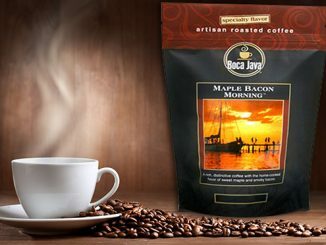 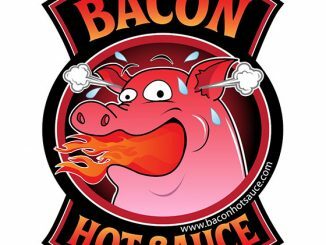 If you feel the need to turn your real world into a “Bacon World,” check out the rest of these cool Bacon Products.